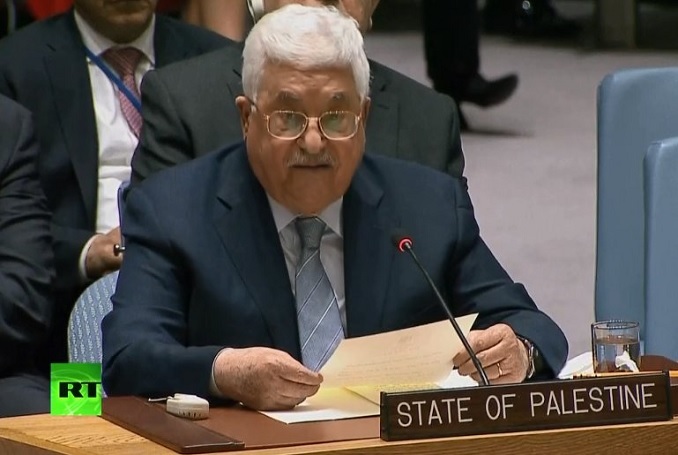 Palestinian President Mahmoud Abbas accepted the resignation of Prime Minister Rami Hamdallah’s government and requested it to continue serving until a new government is formed. 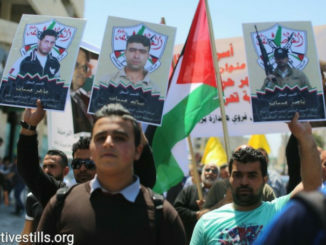 Hamdallah’s government had submitted its resignation to Abbas, on Tuesday. 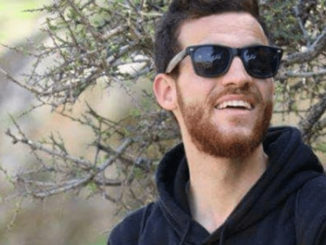 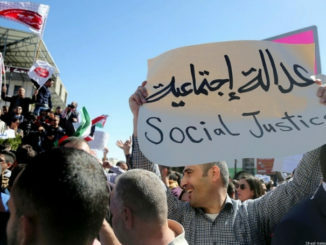 The government’s decision came as the Palestinian people had been protesting the government’s recent Social Security Law for months in rejection of several articles of the law.